M.S. Forest Ecology and Natural Resource Management, SUNY College of Environmental Science and Forestry. 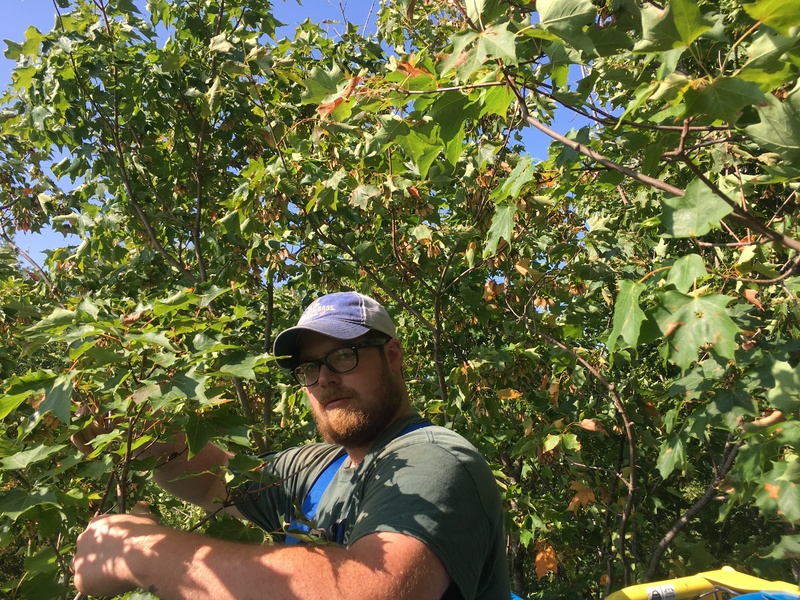 Adam Wild is the Henry Uihlien II and Mildred A. Uihlein Director of the Uihlein Maple Research Forest in Lake Placid NY and a New York Maple Specialist providing support to maple producers in Norther New York and across the state. 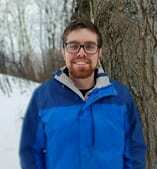 Adam has research interest in sugarbush management, production efficiency, forest health, sap collection and processing, quality of maple products, and syrup from other tree species. During his graduate work Adam conducted research on factors controlling the sweetness of sugar maple sap including environmental and genetic factors. Before taking over the reins at the Uihlein Forest Adam was an Assistant Professor of Plant Science at SUNY Cobleskill where he taught Dendrology, Botany, Soils, and Maple Syrup Production. Adam grew up on a small farm in Great Valley, NY. Keith Otto is the maple technician at the Uihlein Maple Research Forest. He began this role in 2017 after having worked seasonally for the forest in prior years. Keith has over five years of experience with all aspects of maple syrup production, from the tree to value added processing. He also has an extensive background in the brewing industry, having worked for multiple breweries around New York State. Keith teaches the craft brewing course at Paul Smith’s College in addition to his work at the Uihlein Maple Research Forest.